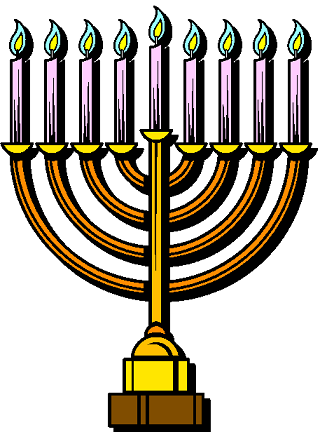 Hanukkah (also known as the "Festival of Lights" or the "Festival of Dedication") is Jewish holiday that falls in December, late November, or occasionally early January. The festival of Hanukkah is observed in Jewish homes by kindling lights on each of the festival's eight nights (one on the first night, two on the second night, and so on). The festival commemorates the re-dedication of the Jewish Temple in Jerusalem after its desecration by Seleucid ruler, Antiochus IV. 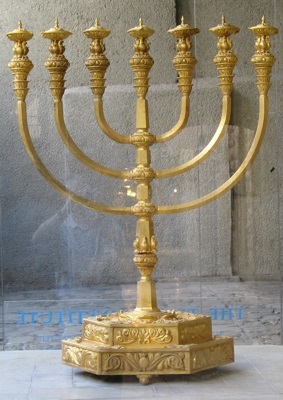 According to the Talmud, after the Maccabees (Jewish rebels fighting the Seleucid Empire) had defeated Antiochus IV, there was only enough consecrated olive oil to fuel the eternal flame in the Temple for one day. However, a miracle allowed the oil to burn for eight days, which was enough time to prepare and consecrate new oil.